Well, it’s a lovely journey where you will always be filled with energy. If you are starting with ketogenic diet then you can check to understand ketogenic diet better. 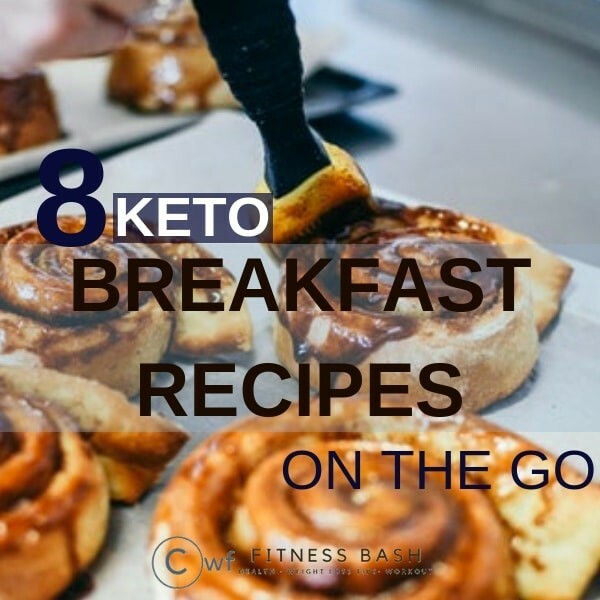 Okay, let’s jump into the keto breakfasts on the go which would not take more than 15 minutes. Yes, just 15 minutes for our busy mornings. The sweetness of trivia, fresh blueberries, coconut and almond flour with heavy creme. The perfect low carb breakfast recipe to enjoy with tea. With almond butter and beaten egg, you just cannot resist this crispy waffle. The astonishing fact is, this keto breakfast on the go contains only 1 net carb. These pancakes made from coconut and tapioca flour are light and fluffy. With avocado, crumbled chive, eggs, and bacon, this is gonna be a super nutritious breakfast. Just look at the delicious cinnamon rolls, your co-workers gonna envy. Ingredients Used: Cream cheese, mozzarella cheese, almond flour, natvia, heavy cream. 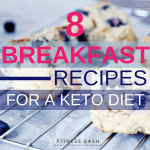 With 4 basic ingredients, you can get this full filling quick keto breakfast ready in just 15 minutes. This pancake can also be taken to work as they taste great even when cold. 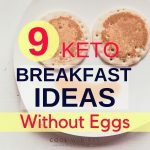 This is simply an awesome keto breakfast recipe. You will want to make every now and then. Main ingredients: Pork sausage, onion, cheddar cheese, almond flour, eggs. This will turn out to be good looking granola 🙂 Much better than the image above. Ingredients: Flax seeds, coconut flakes, chia seed, maple syrup, cinnamon. Want some keto bread for breakfast? 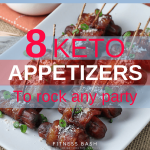 11 easy keto recipes which can make your ketogenic diet journey easy. If you are new to a ketogenic diet then do not forget to check the 8 ketosis symptoms or what is ketosis flu?